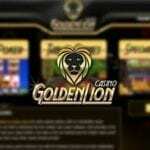 Casino Euro mission is to provide its players with the finest online gaming experience. 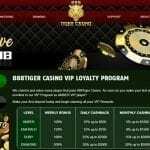 Six years in the online casino business has given Casino Euro Play the expertise to provide round the clock customer service, great sign up bonuses, player perks, big prizes and, most of all, fast payouts. Please note: all bonuses are phantom bonuses and unredeemable. Playthrough requirements must be met before you can cash out your winnings minus your bonus. 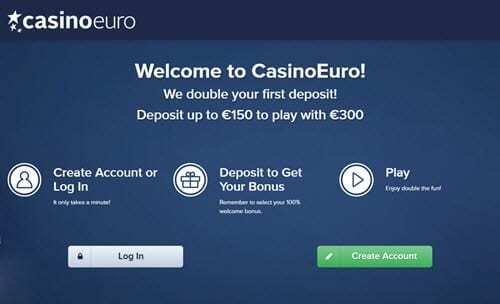 Casino Euro New bonus no deposit $20. If you wish to play with no bonus, you should contact Support. Ongoing Promotions: Weekly Draw: Play for at least 15 minutes every Thursday between 12:01 am-7:45 pm for your chance to win $600. Every purchase for the week prior to the draw gives you an entry. 4 Hourly Draw: Every 4 hours a winner from those playing will be selected to win between $10 and $100. Player will be notified. Lotto: $5,000 a day is offered in the Lotto draw. You may make three entries per day. Select 6 numbers and enter your email address. 4 Numbers Correct – $250.00 in casino credits – 5 Numbers Correct – $500.00 in casino credits – 6 Numbers Correct – $5000.00 in casino credits.